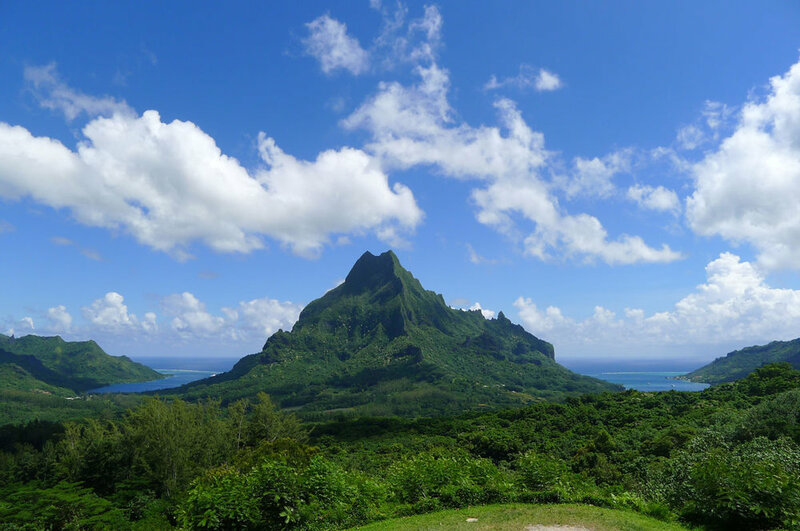 Just say the words “French Polynesia” and what springs to mind are, a plethora of small islands with stunning white beaches, volcanic mountain peaks covered in lush green and azure lagoons, surrounded by crystal clear warm water. Situated in the heart of the Pacific Ocean, this island archipelago is home to some of the most wondrous dive and snorkel sites, where hundreds of sharks gather in schools, manta rays patrol channels and cleaning stations, pods of bottle-nose dolphins inquisitively seek out interactions and Humpback whales gather around the islands to mate and birth. 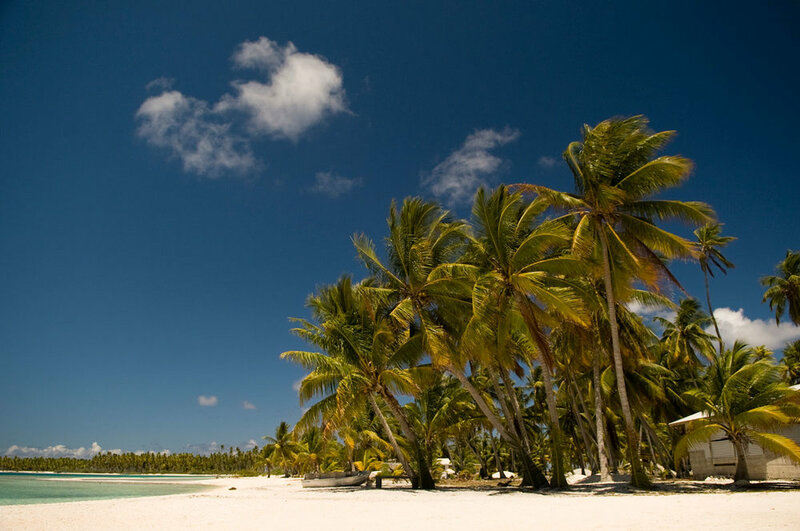 Join us on a journey to the ‘infinite Lagoon’ of exotic Rangiroa, surrounded by black pearl farms, coconut groves and powder white sandy beaches. Explore the famous Tiputu and Avatoru passes with some of the most exhilarating diving and snorkeling with schooling sharks, jacks and barracudas, mantas, huge napoleon wrasse and dolphins. The crystal-clear waters with the flourishing coral life make every dive an incredible adventure. 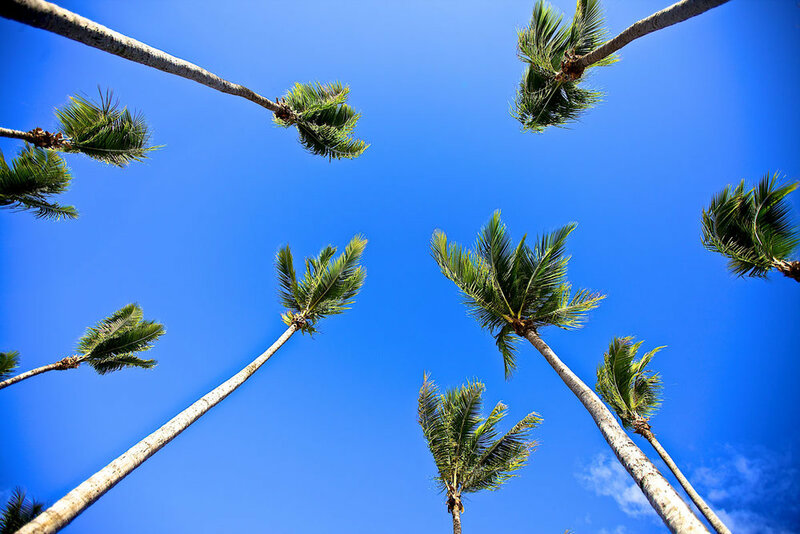 Out of the water enjoy a Tahitian feast on an isolated beach, stroll through coconut groves and vineyards, explore the lush landscape and untouched beauty and charm of Island life. From overwater bungalows, watch the Dolphins splash and play and enjoy the incredible sunsets in this idyllic location. 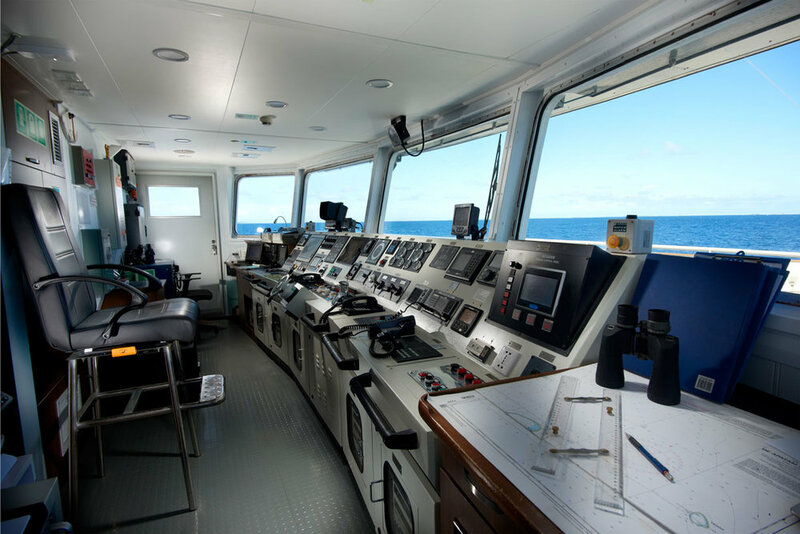 Set sail on the luxurious MV French Polynesia Master and delve deeper into the underwater paradise surrounding you as we explore the Tuamotu Archipelago with its spectacular atolls, reefs and marine channels. 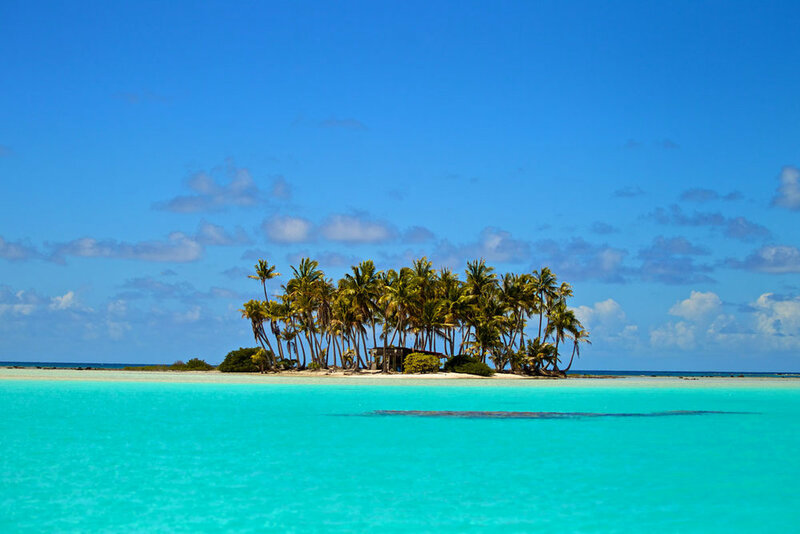 Experience for yourself why renowned explorer and marine lover Jacques Cousteau named these atolls the richest in the world, as you immerse yourself in the wondrous waters of the Tuamotus. See Humpback Whales, Dolphins, Tiger Sharks, and Manta Rays. Stay in idyllic overwater bungalows. Explore ancient trails and hidden waterfall. Spectacular passes, coral gardens, and lagoons teeming with reef life. 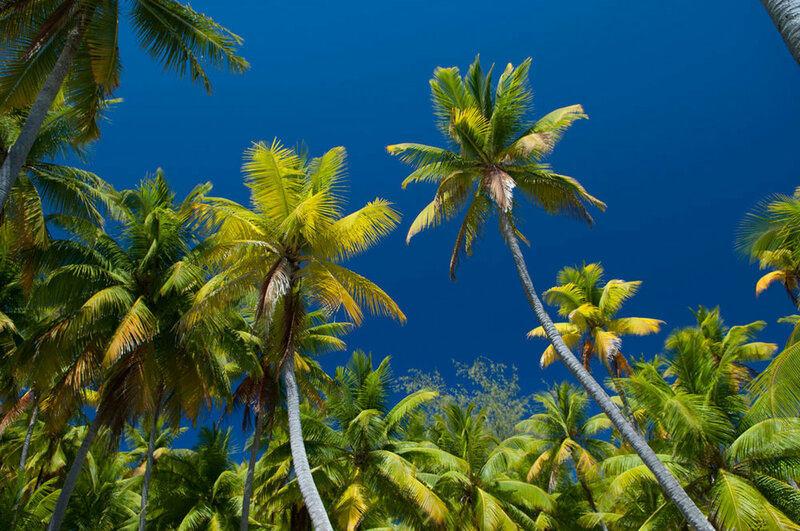 Spend a week onboard a yacht, taking you to the best atolls and marine life of the Archipelago. 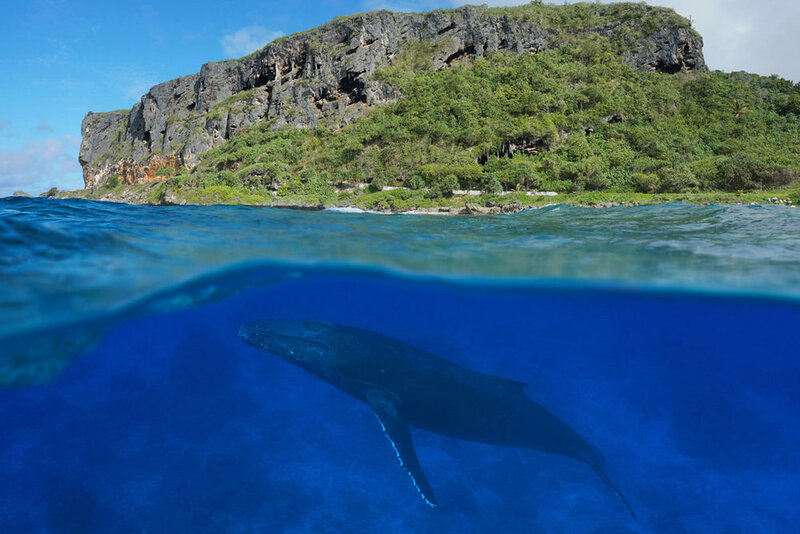 For authentic island life, join Thomas on a scouting trip to the remote southern part of French Polynesia on our Rurutu Humpback Whales extension. Experience some of the most intimate and breathtaking interactions with Humpback whales and true island living. Stay in a simple homestay with breath-taking views, tropical fruits growing freely around you and lush green vegetation. 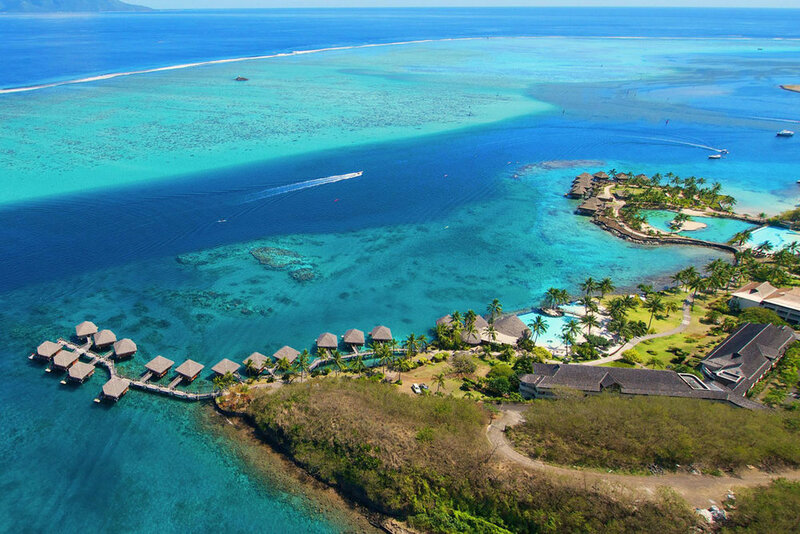 This remote and unique island will give you a true insight into French Polynesian culture, in addition to the most incredible encounters and the opportunity to experience first-hand the melodic song of the Humpback Whales in their mating and breeding grounds. 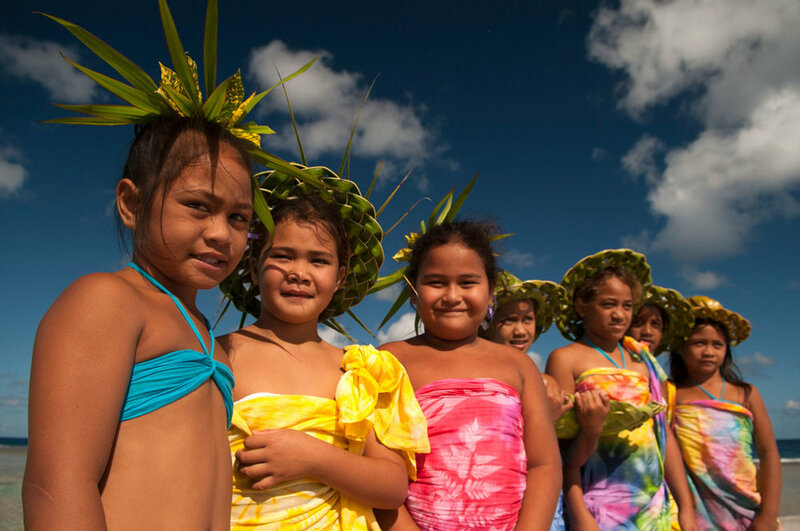 Explore the famous sister islands of Tahiti and Moorea. Tahiti is the largest island in French Polynesia with a mountainous interior adorned with mystical valleys, clear streams and high waterfalls. 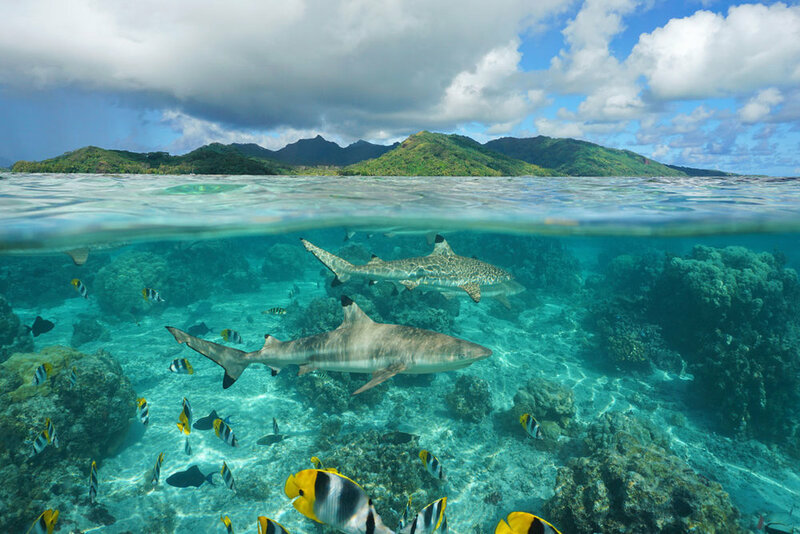 Explore Papeete with its bustling market and dive White valley where you can observe Tiger Sharks, Blacktip Sharks, Grey reef sharks and lemon sharks as well as large schools of jacks and Trigger fish. Across the water at the sister island of Moorea with its pastel colored houses, hibiscus gardens and colorful birdlife, you can experience some incredible marine interactions as you go on an enchanting encounter with both wild dolphins and Humpback Whales, before taking a 4x4 to explore the fruit groves and the ancient trails. 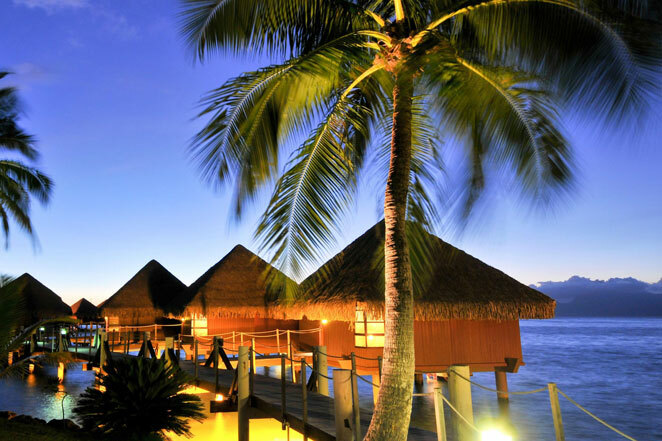 Stay in stunning overwater bungalows at 5* resort properties with breath taking island views. Select * 2019 French Polynesia 2019 French Polynesia w Pre Ext Tahiti & Moorea 2019 French Polynesia w Pre Pre Ext Rurutu 2019 French Polynesia w Pre Ext Tahiti & Moorea and Pre Pre Ext. Ruturu. Inform one of our friendly Wild Earth Team members of your interest in booking as space or Enquire about the trips details. 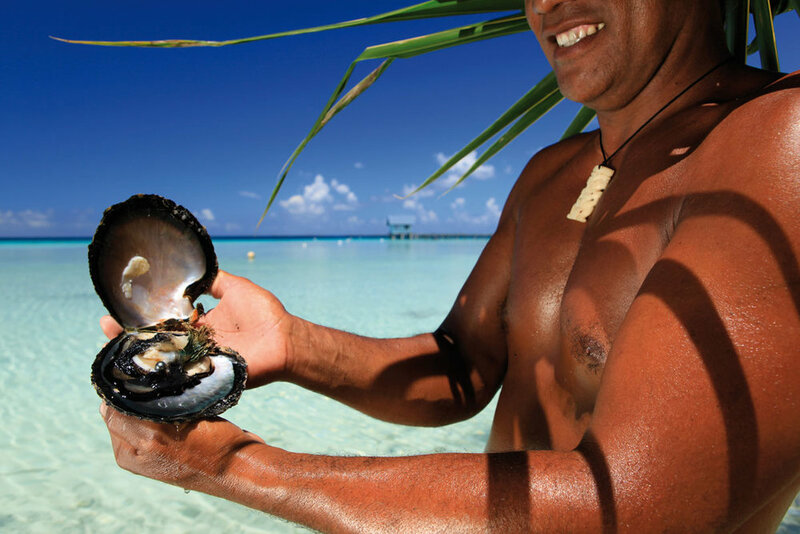 Thank you for requesting our 2019 French Polynesia brochure. Built in 2016, the French Polynesia Master has joined the Master Liveaboards’ fleet and has now become a fully-fledged member. The building process was managed by the experienced yacht building team of Worldwide Dive and Sail, Jan and Frank van der Linde. Guests may choose between lower deck and upper deck cabins, each with en-suite and individual air conditioning units. Communal relaxation areas are split between the middle and upper decks; comprising a spacious indoor lounge area, camera set up station and guest storage drawers, with pillowed bench seating and a plasma screen. There is an extra shaded outdoor lounging area to the rear of the upper deck with more cozy seating. Finally, there is a sun deck on the upper level with comfortable lounge chairs from where you can unwind and soak up the stunning views of the French Polynesian islands. All accommodations in twin/double share rooms as outlined in the itinerary; Upgrade to Overwater bungalow in Moorea, Tahiti and Rangiroa at 5* resorts; All group meals; Welcome and farewell cocktail receptions; Soft drinks, drinking water, tea and regular filter coffee during lunch/dinner at all hotels and onboard the MV French Polynesian Master; Drinking water while on tours; All group transfers and baggage handling; All tours, excursions, diving and snorkeling as outlined in the itinerary; Exclusive services of English speaking professional guides and naturalists; Services of 2 Wild Earth Expedition Leaders (including Expedition Leader/Dive Guide and Marine Biologist/Snorkel Guide); All gratuities to porters, guides, drivers, dive crew, ship-, resort- and wait staff; Government- Service- and Room taxes; All permits, Harbor fees, Entrance and Marine park fees; Complimentary slideshow and photos; Recaps and Lectures by marine biologist; Dive tanks/weights for Scuba divers; Donation to Reef Conservation Project. All international and domestic airfares; Domestic routes must be booked via Wild Earth Expeditions to ensure that spaces are secured and we have our ground operators handle any flight delays, cancelations if they occur;. Any airport arrival and departure taxes; Passport and visa fees; Immunization costs; Meals outside the group travel itinerary; Mandatory Travel insurance (including medical, medical evacuation and accident); Excess baggage charges; Personal items, such as laundry, any alcoholic beverages or bar charges (unless specified above), WiFi/email, telephone, fax calls; Tips for your 2 Wild Earth Leaders and any non-group services; Nitrox air fills and dive gear rental. Any sudden increase in price, due to currency fluctuations, a steep hike in fuel cost, change in government tax policy or for any reason beyond our control, will be adjusted with the final invoice due 4 months prior to the expedition.